At our warehouse sale, you'll find incredible deals on all sorts of scrapbooking, stamping, and paper crafting supplies. Visit our warehouse and SAVE A TON OF MONEY! (half off or more on select items). Be sure to sign up for our Newsletter to receive important details and last minute sale information! We do not have a regular retail store front. Throughout our warehouse, there are marked locations for all products. We currently have over 41,000+ different products in stock. It is encouraged, though not mandatory, to print off your basket or wishlist for easier and faster shopping. Locations will show up about a week before our sale. If you've been to one of our warehouse sales before, you know that there is sometimes a line at our look-up computers to scan for product prices. 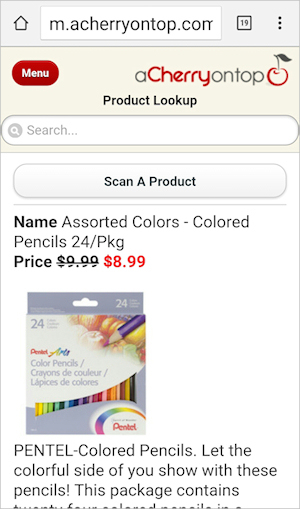 Now you won't need to wait, you can scan an item's price with your own smart phone or wifi enabled tablet. This is optional, if you don't care to use your smart phone then feel free to use the available look-up computers. 3. 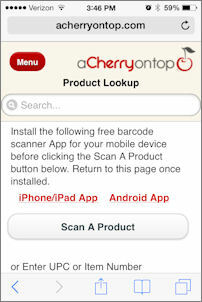 Select the Red iPhone or Android App link and install the FREE barcode scanner App (images 2 & 3 below). 4. 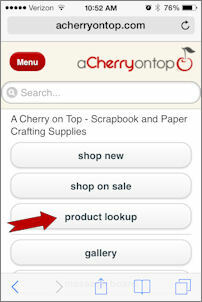 IMPORTANT: After you have installed the barcode scanner app, return to the Product Lookup page on m.acherryontop.com and select the Scan A Product button (Image 1). 5. 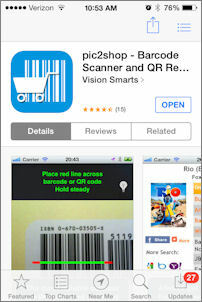 The barcode scanner app uses your phone's camera to view the UPC code. 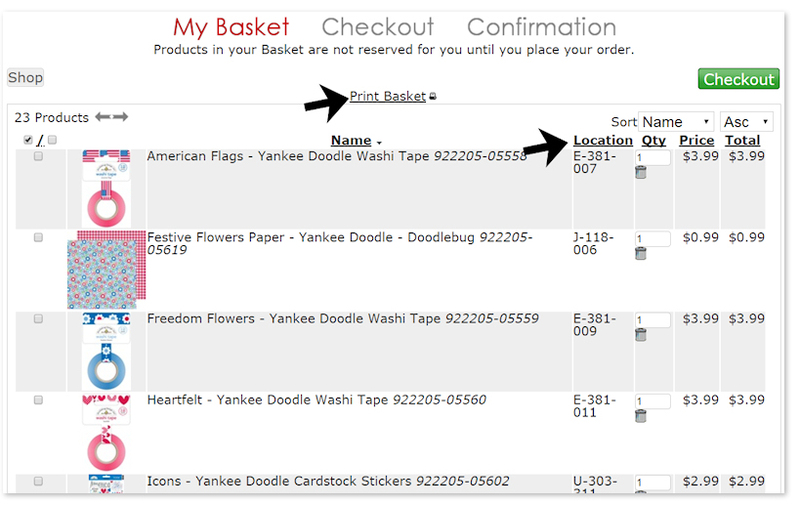 A red horizontal line will appear, hold it over the UPC code and wait for it to turn green. 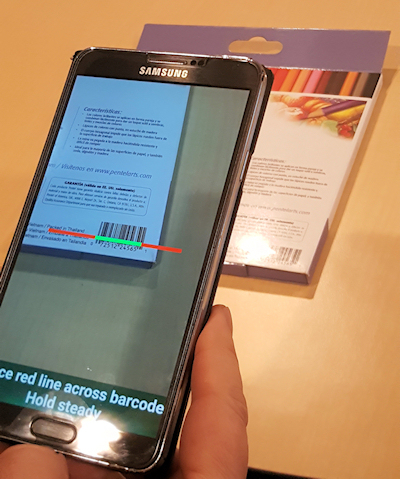 The large screenshot image below shows the scan result of a scanned item. ***You do not need to create an account or be logged in to scan products. 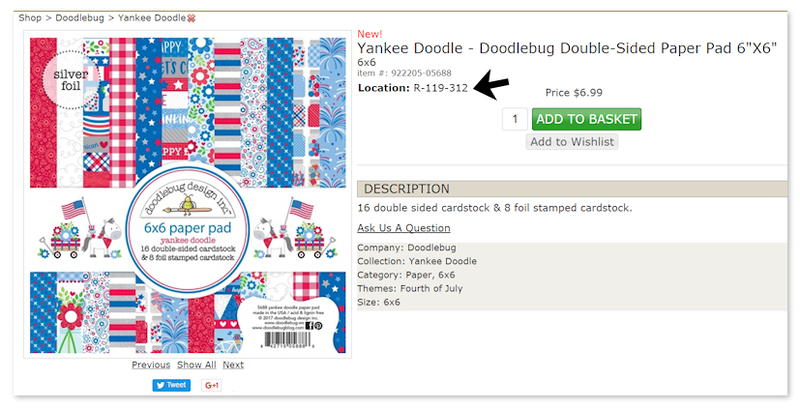 However, if you are logged in, you will be able to add scanned products to your cart or wish list. A group of us from Indiana are coming up for the first time to go to the sale. Staying overnight do we'll get an early start. Any words of wisdom for us? I am SO there!!! Roadtrip!!! I wish that I could do a road trip! Getting there would sure be a fun road trip. Maybe one day. online sales should do for people who do not live in that state!!! I wish I lived close enough to come! You have the best selection! everything is alway carefully packed and shipping is lightening fast! Good luck with your sale! I would like to know if it will worth by sales online. I will actually be in town this day! Yay! So excited! I was at the last one-Had a great time. might try to get there! Hope I could be there in person, but since I cannot, I will be shopping online! ***Spectacular Sketchapoolza*** Introducing the Start of two Sketch weeks!